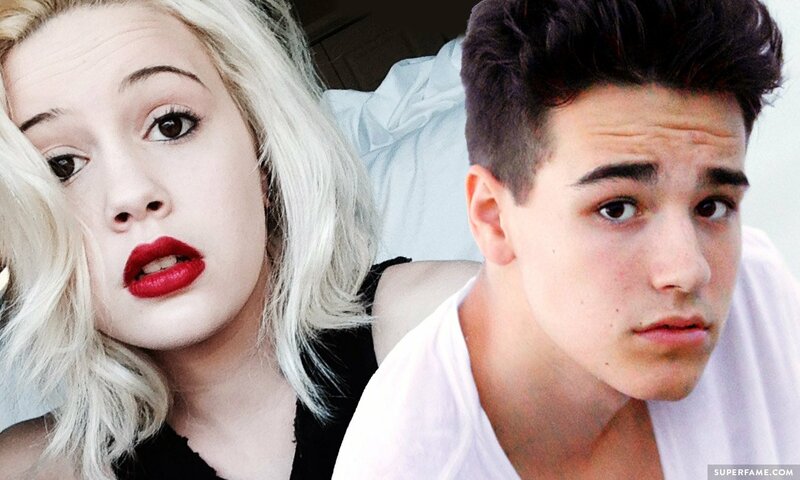 Jacob Whitesides has publicly announced that he wants Bea Miller to be his “lover”. 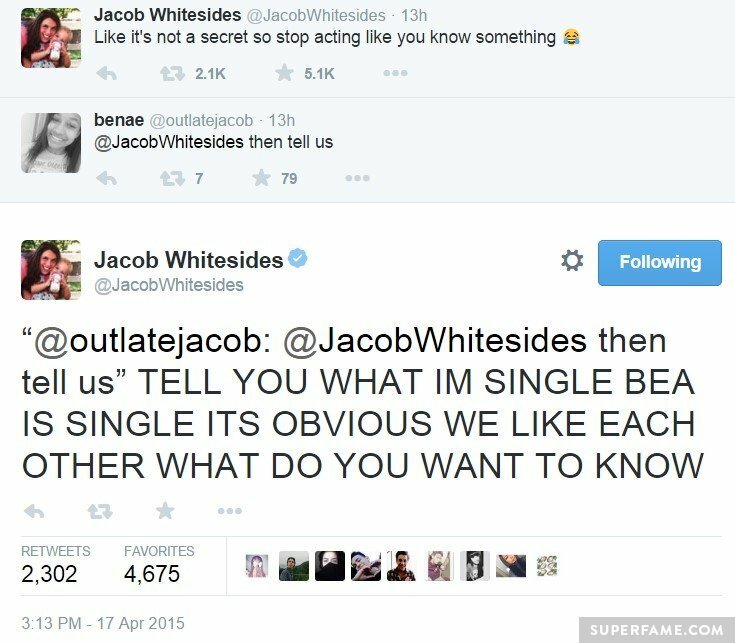 This comes after Jacob recently rejected the rumor that he was in a love triangle with Camila Cabello and Shawn Mendes. 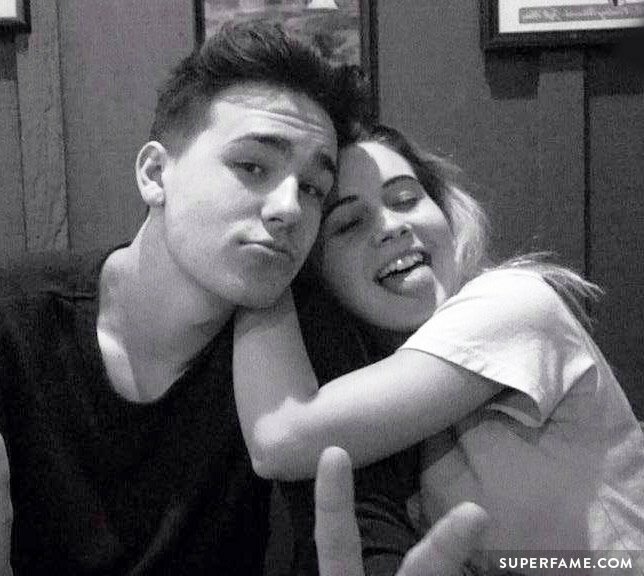 However, despite the fact that Jacob Whitesides has been flirting publicly with Bea Miller for a while – he still dislikes the rampant fan speculation, branding it “annoying”. 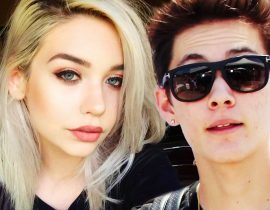 Are you a fan of this potential new boyfriend and girlfriend? 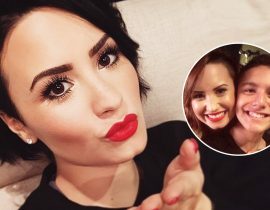 The two X Factor USA 2012 auditionees have recently been engaging in more public Twitter flirting than usual. 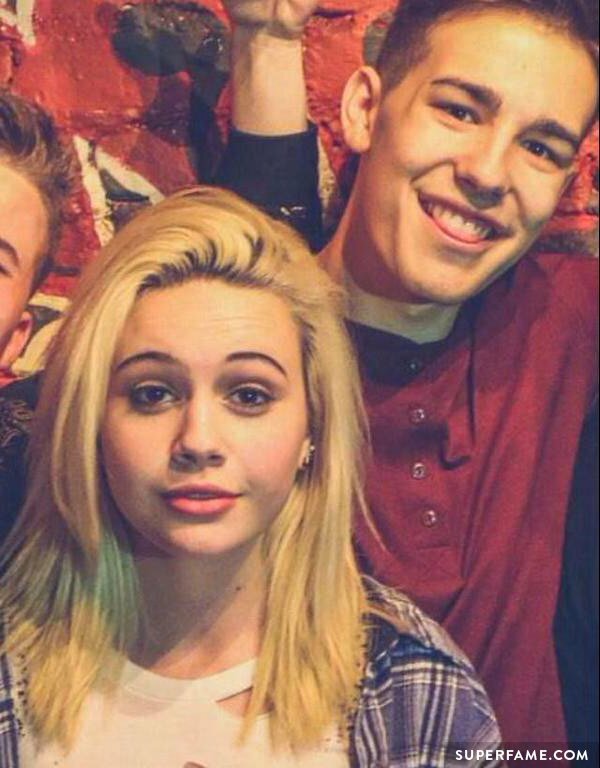 If they are not already dating, they are clearly best friends. 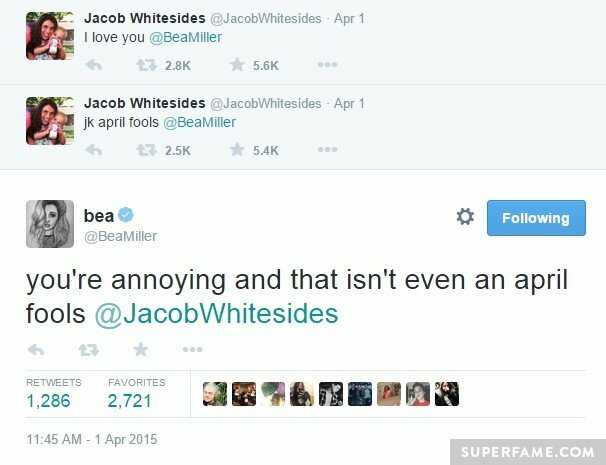 Jacob even tweeted “I love you, Bea Miller” as an April Fools’ joke – but Bea said it was no joke. 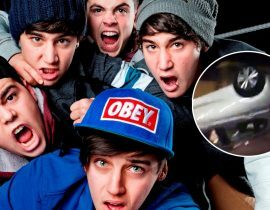 In fact, it has been getting so common, that some fans are starting to get annoyed by it. 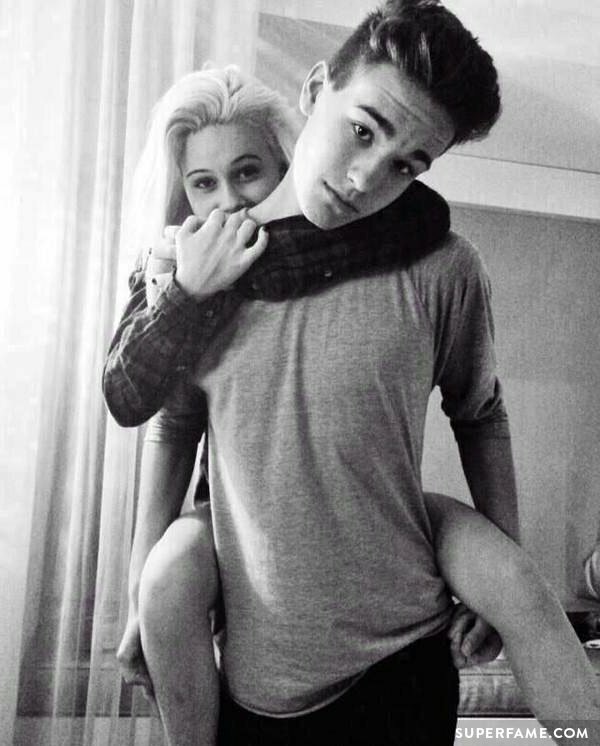 “I wanna be your lover and best friend,” Jacob tweeted cryptically. 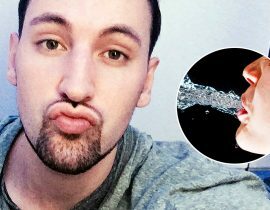 Fans started speculating about the tweet, and immediately knew who he was talking about. 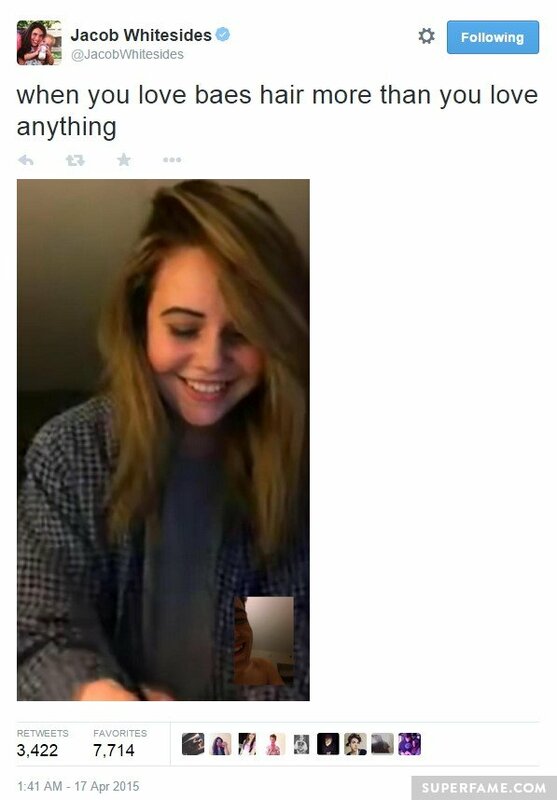 He finally confirms that he is referring to Bea Miller. 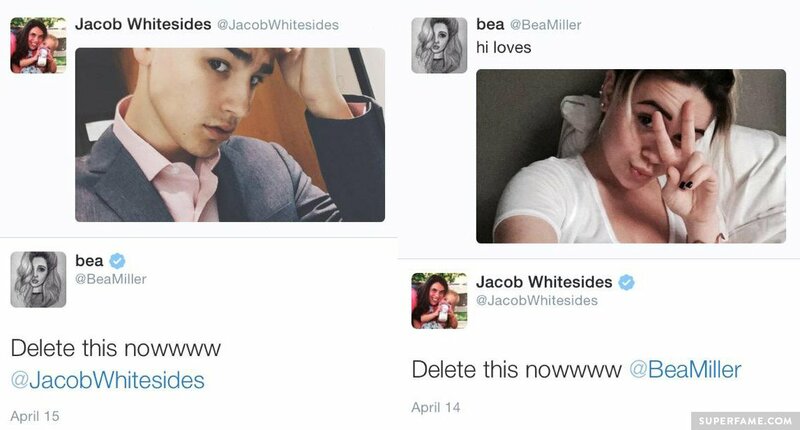 After Jacob confessed his love for Bea (again), fans reacted predictably. 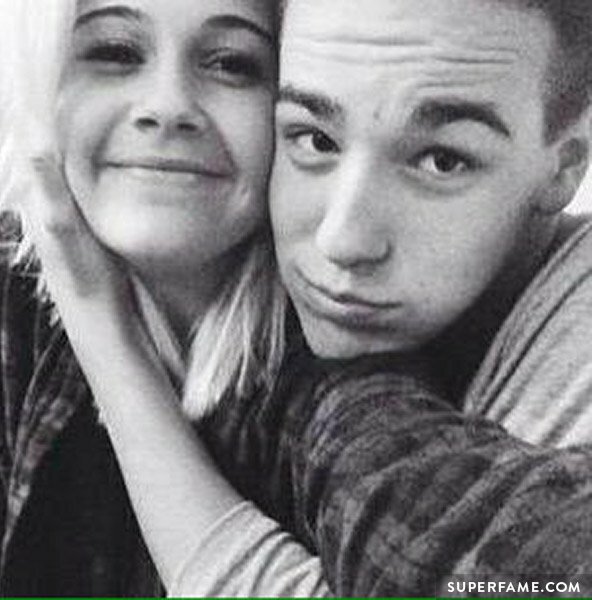 Some went crazy over the potential new couple, others criticized Jacob for being cryptic, and others hated the idea. 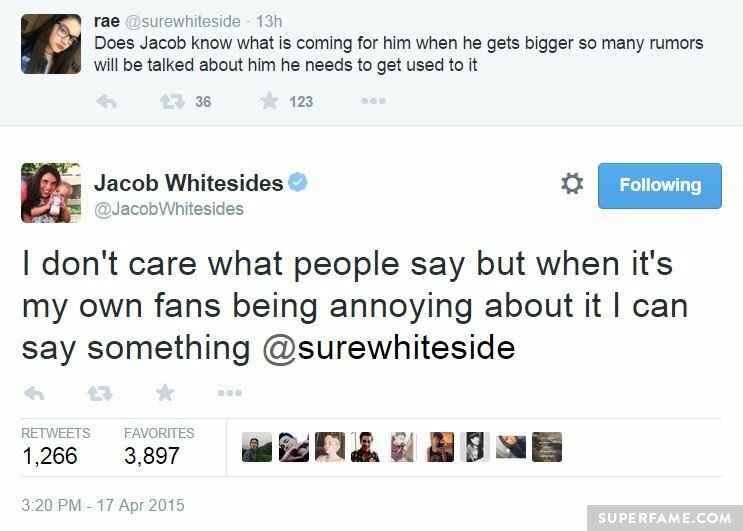 Some fans immediately took this personally, and accused Jacob of calling his own fans “annoying”. 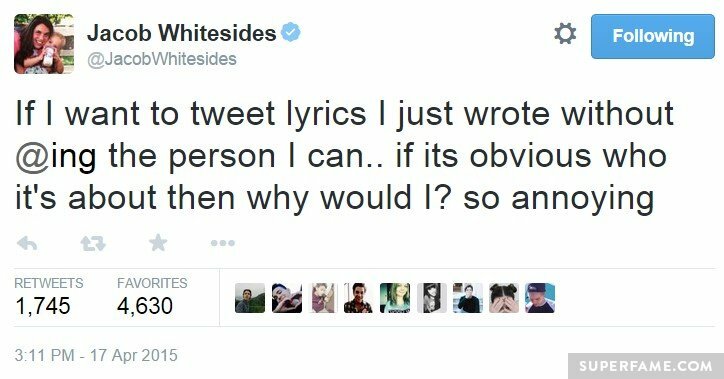 Jacob decided to defend himself, “I said some fans are being annoying about the situation. I didn’t call my fans annoying. Don’t twist my words!” he exclaimed. 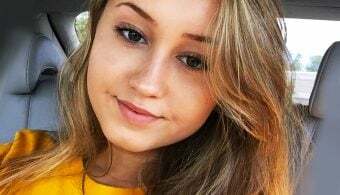 The pair were both on X Factor USA in 2012, although Beatrice was the only one that got something out of it. 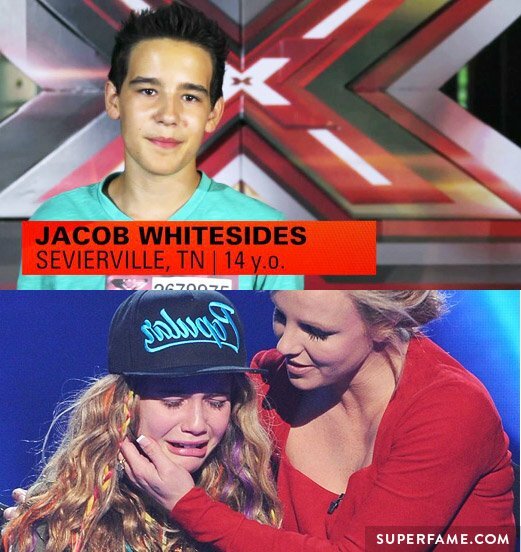 Jacob was edited out, while Beatrice was mentored by Britney Spears. 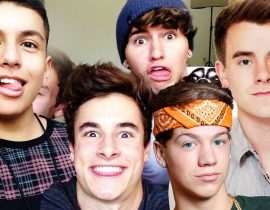 Jacob recently ranted about fans and stanning on a YouNow stream. 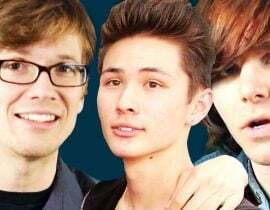 “This is not a mass callout to everyone, this is just certain people,” Jacob began.